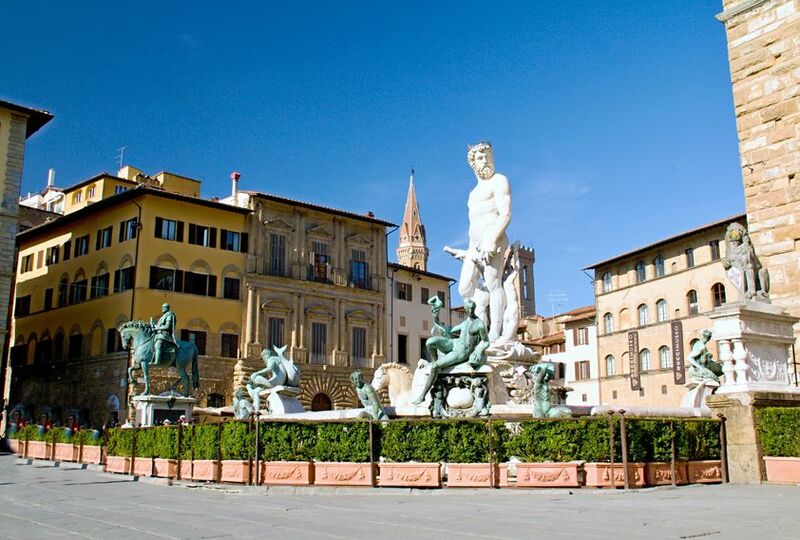 Town fonded by the Romans, flourishing trading centre in the Medieval Times, cradle of the Renaissance, capital of the Granduchy of Tuscany first and then capital of Italy. 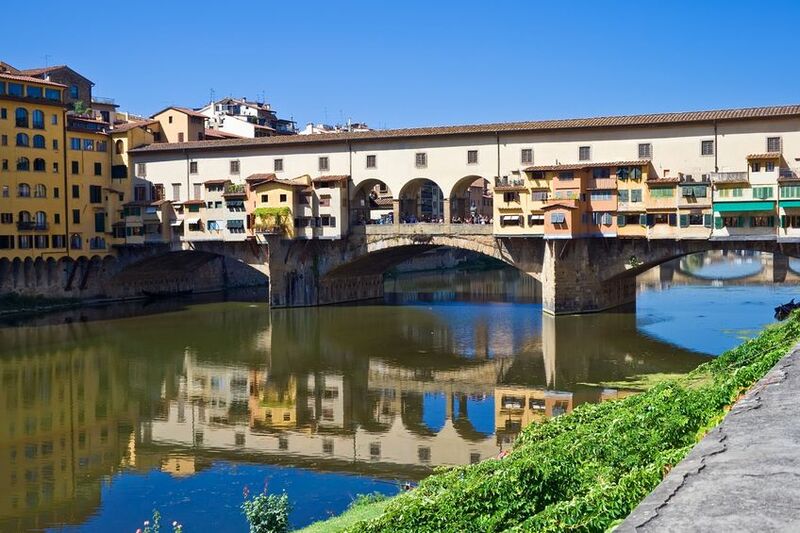 This is Florence…. This tour offers you an enjoyable and relaxed approach to the city. Your guide will take you to the main sites and it will be like walking through history! Piazza Duomo, dominated by the massive Brunelleschi’s dome, Piazza della Signoria, polytical heart of the city, Ponte Vecchio, the only ancient bridge on the Arno that wasn’t destroyed in World War II.